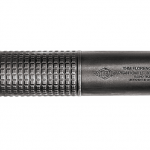 Suppressors have become more and more popular in recent years, and 2015 was no exception -- check out some of the best silencers on the market! 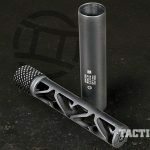 Advanced Armament Corporation (AAC) has truly taken on a leadership role in educating the public about the important benefits suppressors offer and how they are legal to own in a majority of states. 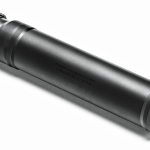 The new fast-attach SR7 suppressor is designed for the 7.62mm NATO, but it will function well with 300 Blackout, 6.8 SPC and 5.56mm weapons. 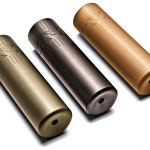 As long-range shooting and ARs chambered in .308 Winchester/7.62mm NATO have increased in popularity, so too has demand for .30-caliber suppressors. 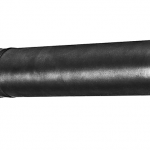 Dead Air Silencers’ award-winning 7.62mm Sandman-L is near the top of that heap. 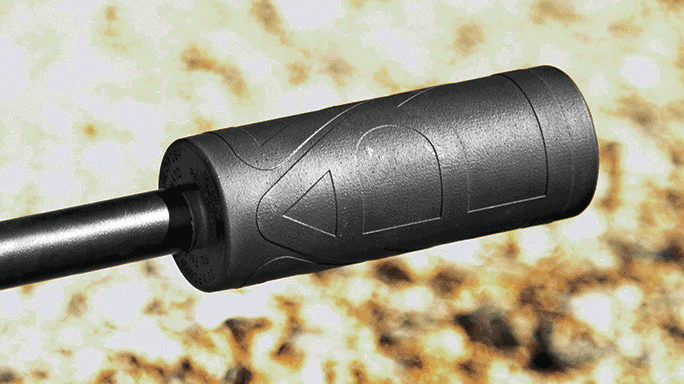 This QD suppressor features fast one-handed removal and 31 decibels of sound reduction. 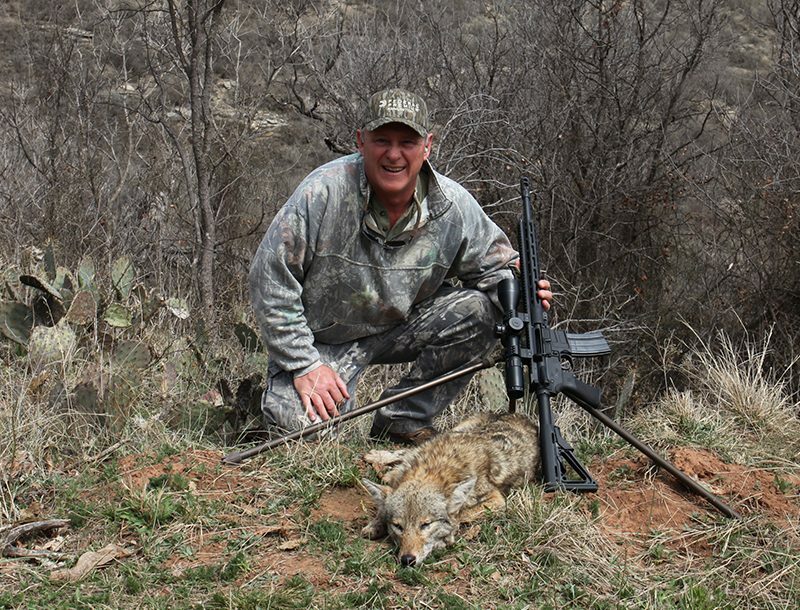 Desert Tech makes big-bore precision rifles and offers high-quality suppressors to match them. 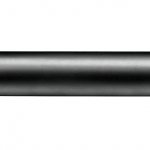 The company’s .375 CheyTac and .50 BMG suppressors are built to take the extreme pressures of these ultra-high-velocity rounds while reducing sound and recoil. 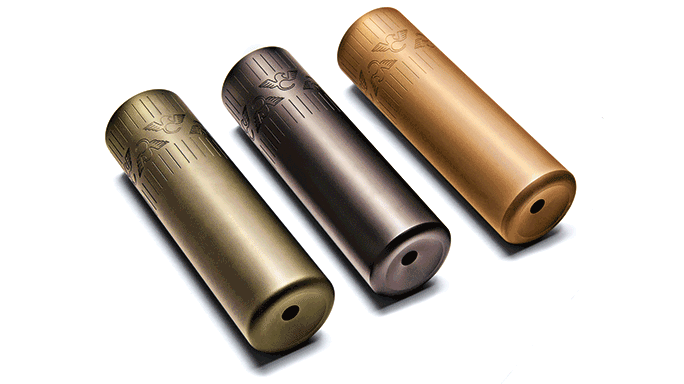 The .30 and .338 suppressors are designed for snipers who want minimal point-of-impact shifts and improved accuracy up to 0.25 MOA. 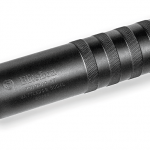 Constructed from rugged stainless steel, the aptly named Battledog from EliteIron delivers suppressed .30-caliber performance in a com- pact package. 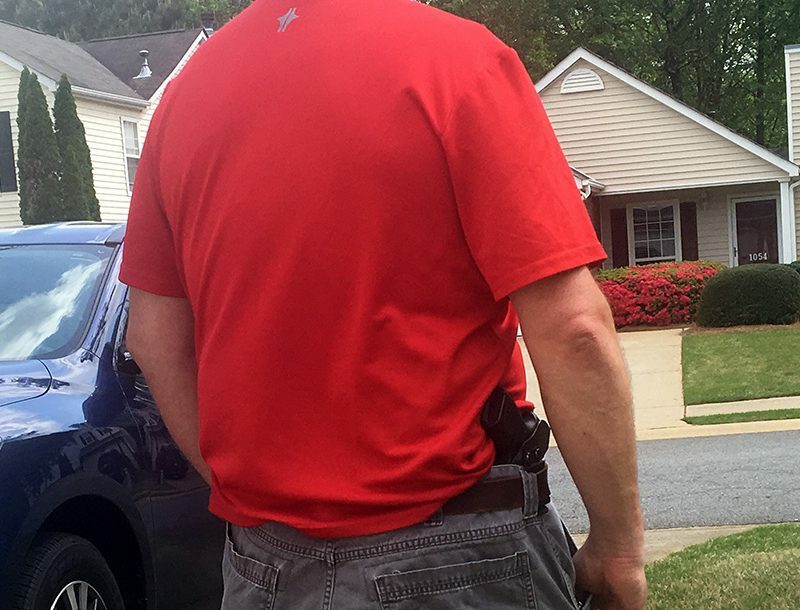 Measuring in at 6 inches in length, the Battledog has a 1.625-inch diameter and weighs in at 16 ounces. 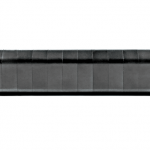 The suppressor, which is designed to deliver 28 decibels of sound pressure level reduction, features a matte-black finish over the stainless steel for a low-key appearance. 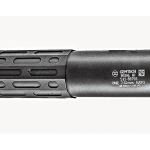 Built to strict USSOCOM requirements from titanium, Gemtech’s suppressors offer customers value and quality. 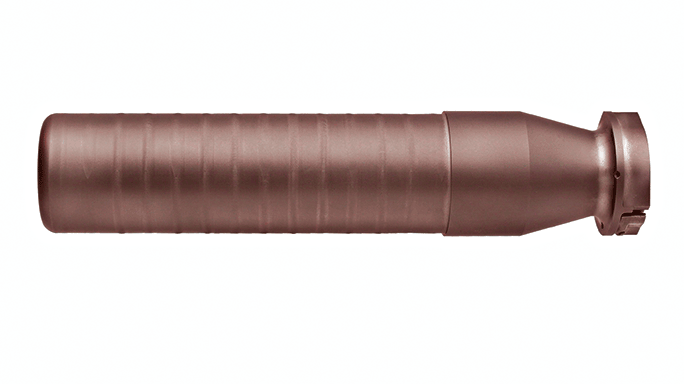 The aptly named “The One” suppressor seeks to cover all the bases and is rated to handle everything from 5.56mm and 300 Blackout to 7.62mm and even the .300 Winchester Magnum. 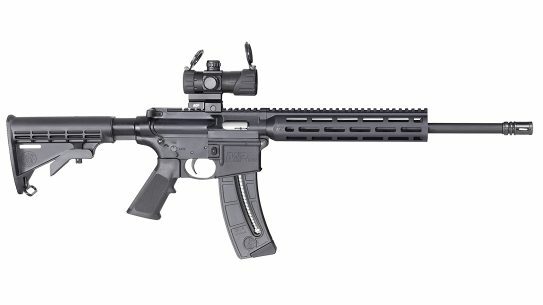 In the big-bore category, Sig Sauer offers the SRD338Ti-QD, which is rated for the .338 Lapua Magnum and is made from Grade 5 titanium. 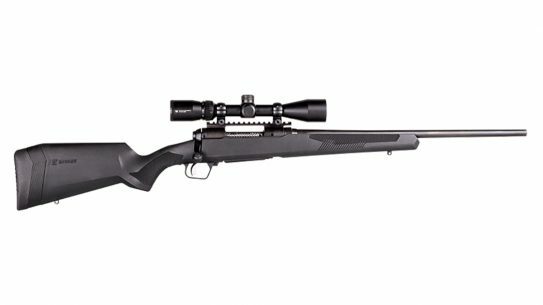 It features the QD fast- attach system for easy installation and removal, and will reduce the sound signature of your rifle to 138 decibels. 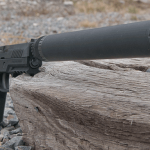 Go big or go home they say, and SilencerCo took that challenge seriously by developing the first commercially viable shotgun suppressor, the Salvo 12. 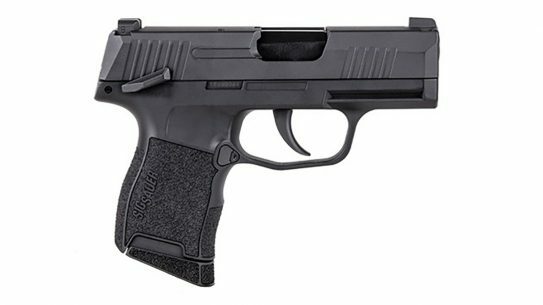 This is truly a feat of engineering, as it’s designed to work with just about any type of 12-gauge ammunition and shotgun. 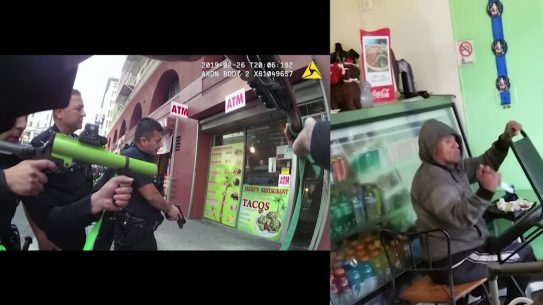 SureFire is already well known for its full line of extreme-duty flashlights, and in recent years the company has expanded into tactical equipment, such as extra-high- capacity magazines and suppressors. 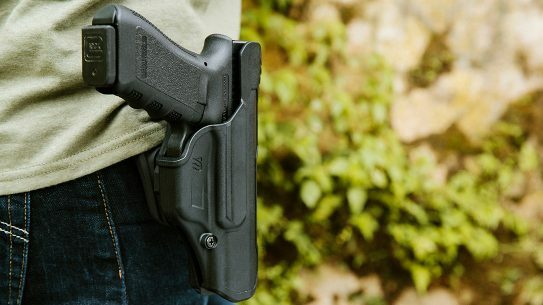 SureFire’s SOCOM 2 series offers full-time use in a compact and lightweight design with reduced backpressure and near elimination of first-round flash. 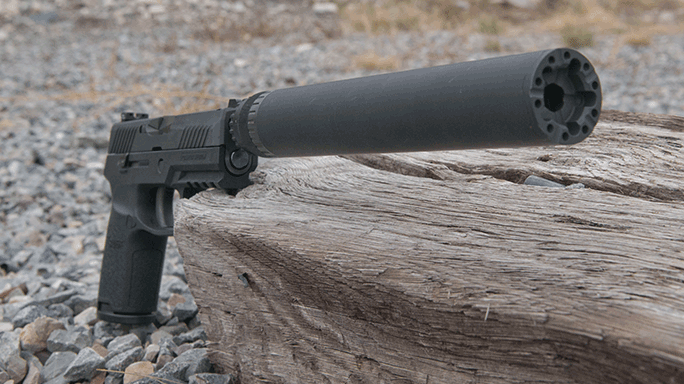 Wilson Combat’s Whisper suppressors are fully machined from titanium and deliver better sound suppression and lighter weight than many competitive models. 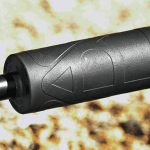 The monocore baffle design improves accuracy, eliminates point-of-impact shifts and reduces backpressure. 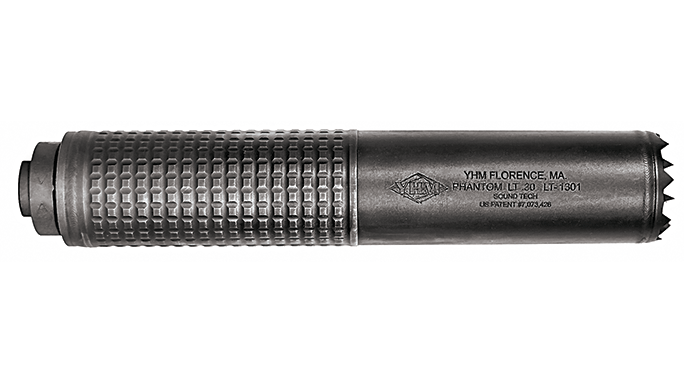 Yankee Hill Machine (YHM) manufactures rifles, parts and accessories, and even sound suppressors. 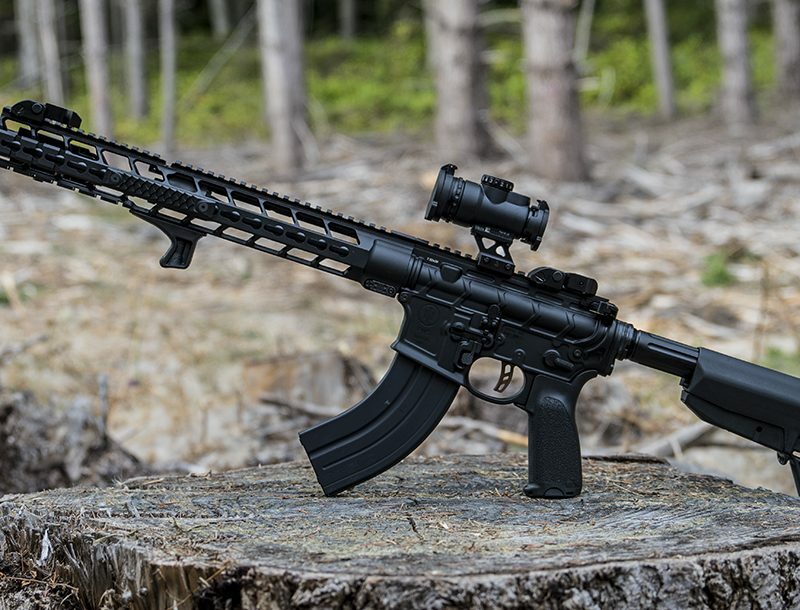 The company’s .30-caliber Phantom LTA (Light Tactical, Aggressive) sound suppressor works equally well on .308 Winchester, 300 Blackout, 7.62x39mm and 6.8mm rifles as well as those in 5.56mm NATO. 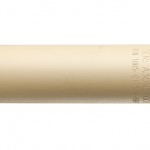 Selected by US Special Operations Command for use on 5.56mm M4 and Mk18 carbines, the SOCOM556-RC suppressor from SureFire is designed for frontline action. 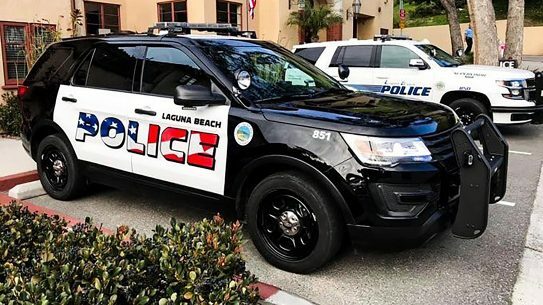 The Fast-Attach suppressor adds a mere 4 inches in overall length on average to a weapon to provide compact performance and impressive sound reduction. 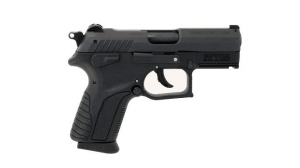 Advanced internal venting minimizes back pressure to reduce both cyclic rates and gas blowback on users, and an integrated blast shield maximizes the suppressor’s life cycle. 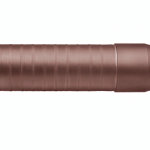 The suppressor is constructed from a combination of high-temperature alloys and heat-treated stainless steel, all covered with a low-key matte finish in black or Dark Earth. 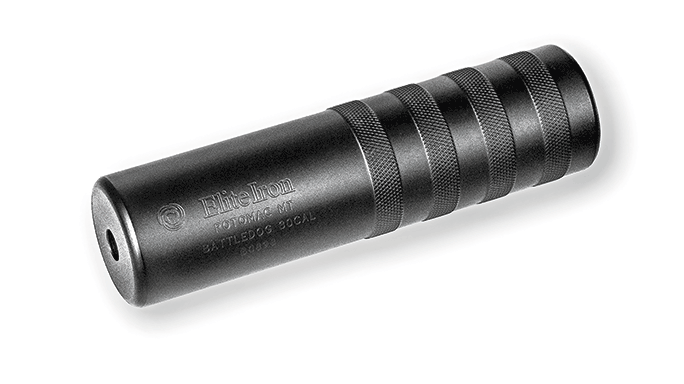 The suppressor is compatible with SureFire’s latest muzzle brake/adapter and flash hider/adapter systems. 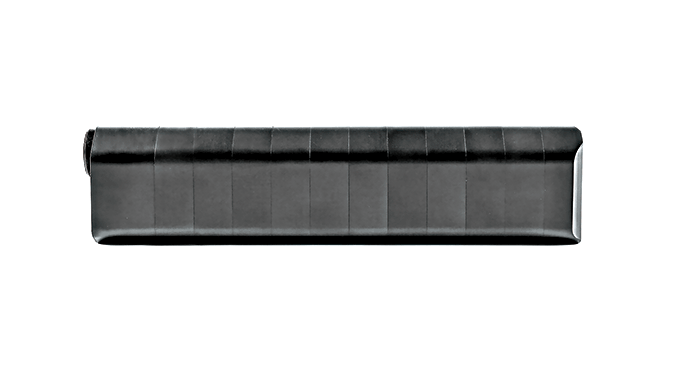 In addition, the Fast-Attached system ensures minimal and consistent point-of-impact shift when removed and installed, and redundant-welded subcomponents eliminate parts loosening over the life of the product. 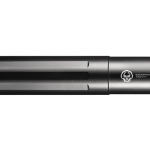 Liberty designed the Mystic X to be the “Swiss Army knife” of suppressors. Geared towards the first-time buyer, it is incredibly versatile. 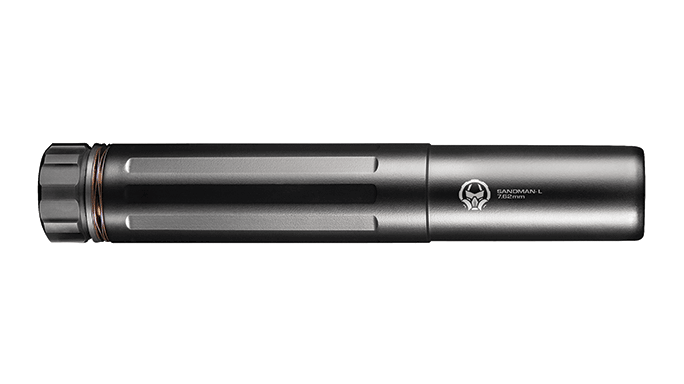 The Mystic X keeps things simple — just buy one suppressor and use it on several weapons. 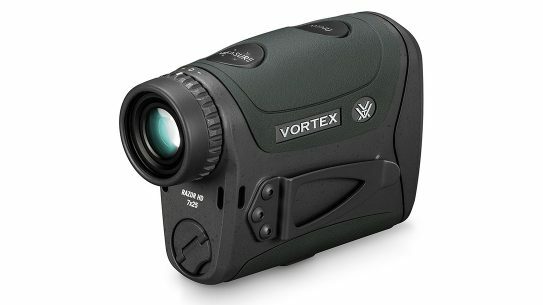 The Mystic X is easy to break down for cleaning, and it can even be dropped into a sonic cleaner. 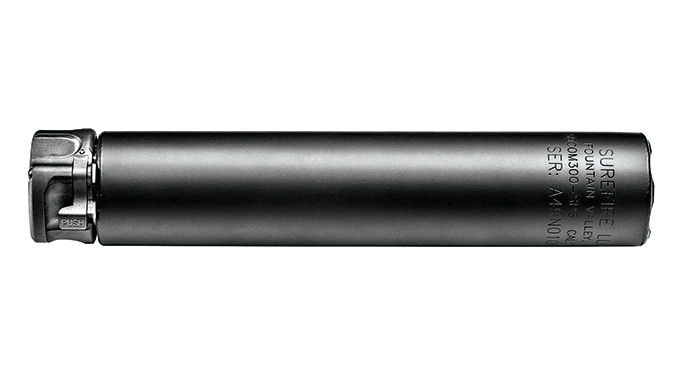 Gemtech’s G-Core sound suppressors, including the GMT-300BLK, have a unique internal baffle design for maximum strength and signature reduction. 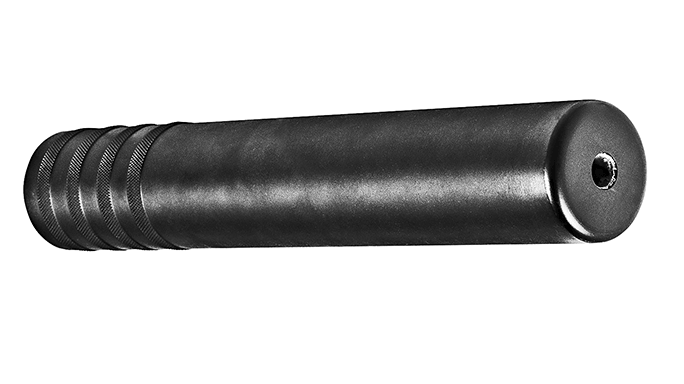 Gemtech’s G-Core sound suppressors, including the GM-9, have a unique internal baffle design for maximum strength and signature reduction. 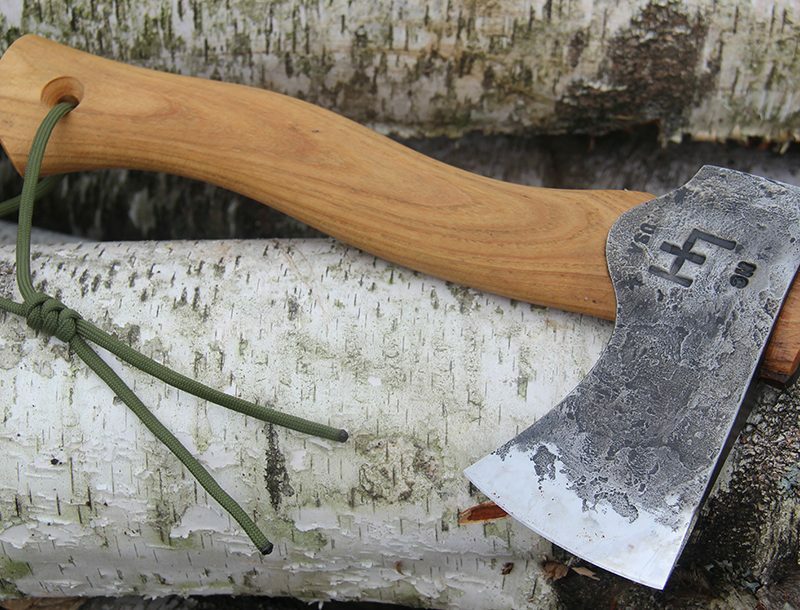 Silence is golden, and these suppressors will help you tame the bark of even the most ferocious beasts! 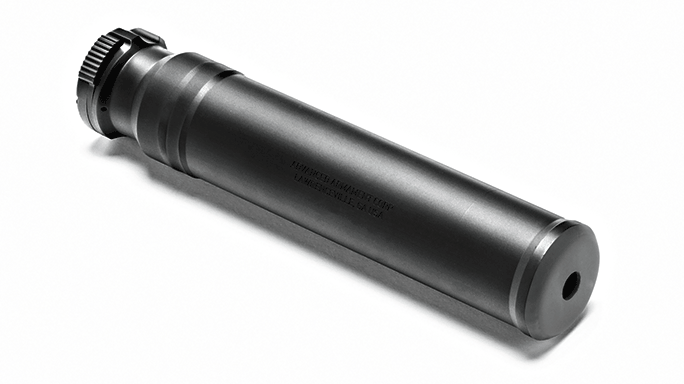 From compact handgun suppressors to .50 BMG behemoths, Special Weapons takes you on a tour of some of the best options available today. Read on and scroll through the gallery above to find out more! 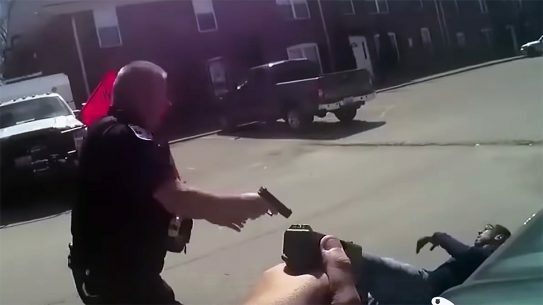 Sure, everybody knows about suppressors, but how about silencing true powerhouses? 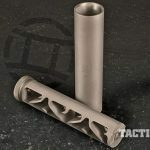 From .458 SOCOM to .300 Win Mag to .50 BMG, these suppressors silence some true monsters of the tactical world. 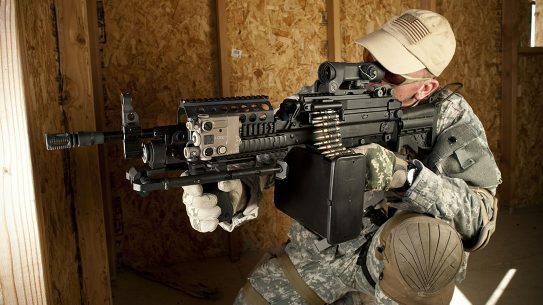 SureFire, a name revered and respected in the SpecOps community, knows how to make the products these warriors need. 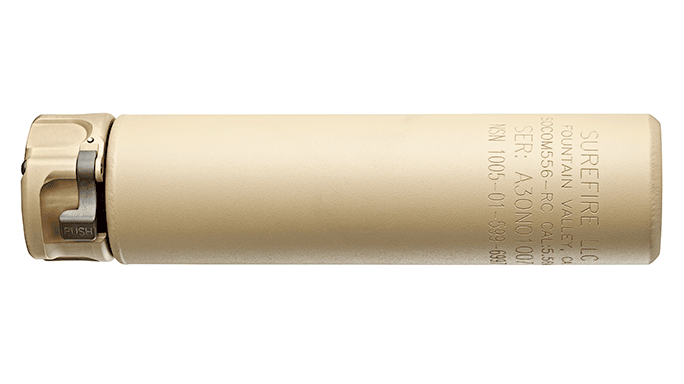 The SOCOM 556-RC is no exception, delivering mission-ready suppressor performance that can be deployed quickly and in a wide range of tactical applications. 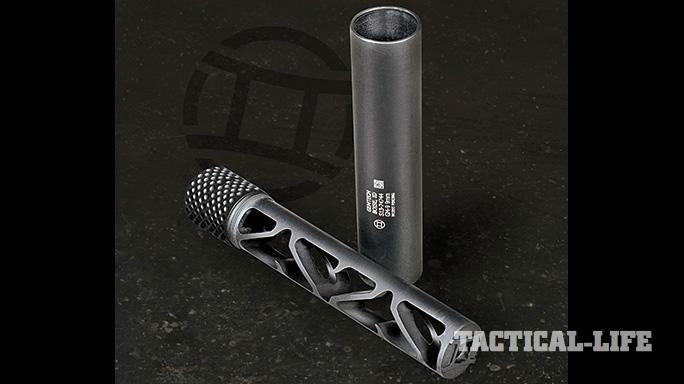 When it comes to delivering top-quality performance at an affordable price, few can beat Liberty Suppressors. 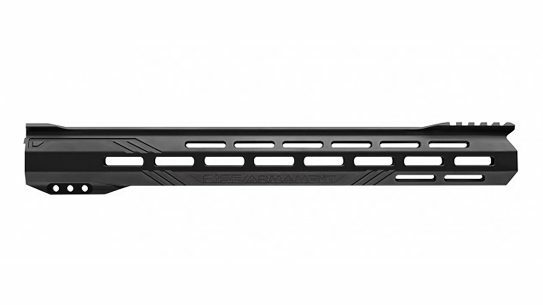 And the Mystic X, adaptable to a wide range of chamberings, is no exception. 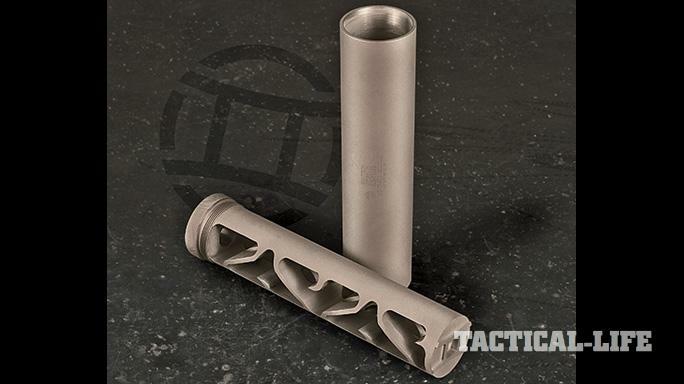 This affordable, adaptable and capable suppressor would make a fine addition to any shooter’s collection. 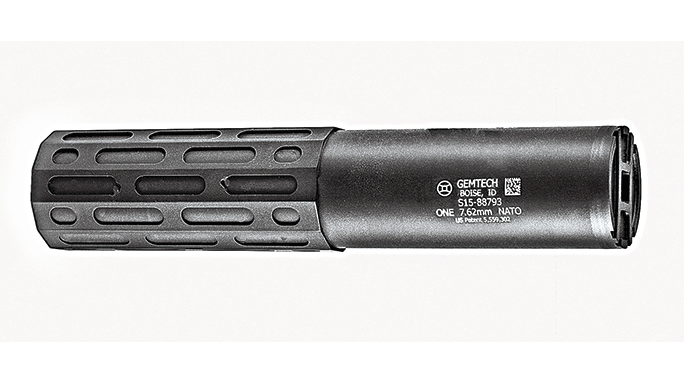 For those in the know, GemTech is the name to follow in suppressors. With a wide range of products designed to deliver maximum performance, GemTech knows how to deliver. 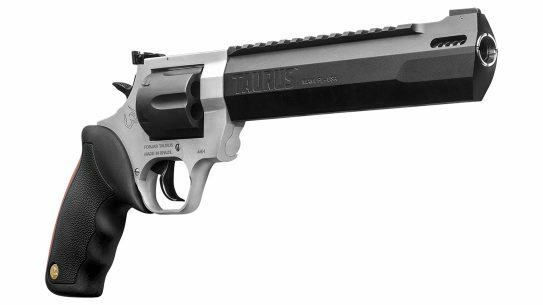 Take a look at some of its latest and most impressive offerings in these pages. 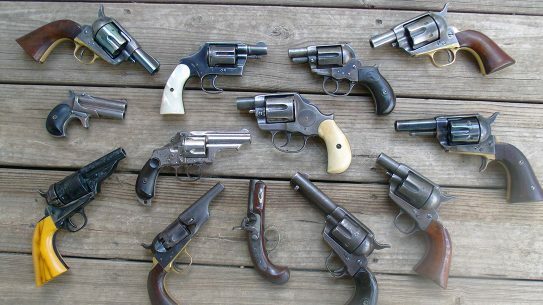 We are sure you will find just what you need! 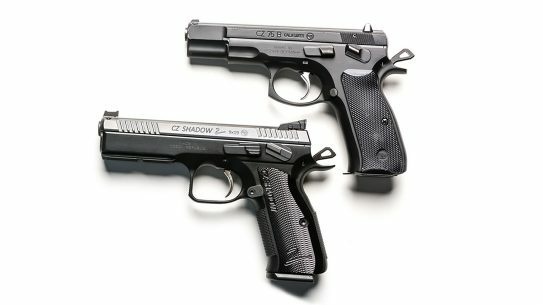 Grand Power brings its K22S, K22 X-TRIM and CP380 pistols to American soil.